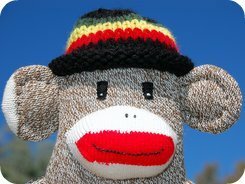 Sock monkey bedding has got to be one of the coolest ways to jazz up a sock monkey fans bedroom. 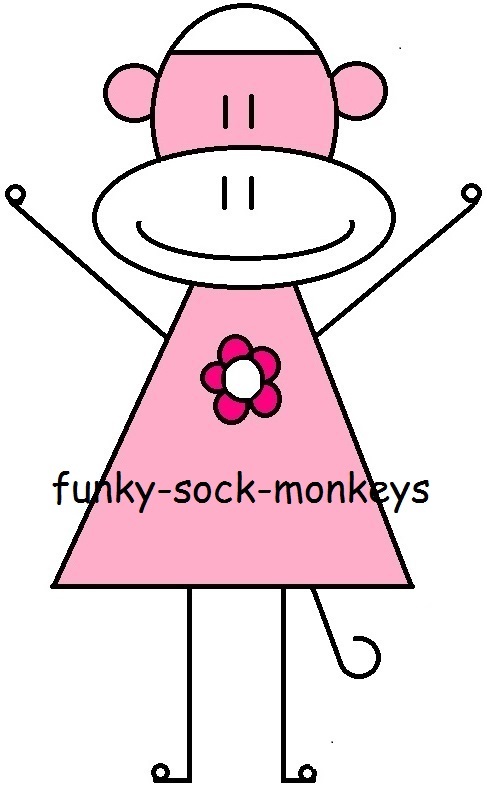 We have added some very cute Sophie sock monkey duvets, pillows, throw and curtains to our Funky-Sock-Monkeys store collection. Now, this little cutie above is named Sophie, she was born/drawn on 8th October 2017, yeap, she is brand new, hot off the press. 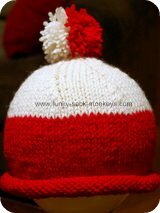 We were wanting to create a really sweet and simple design, so simple in fact that a child could draw it. 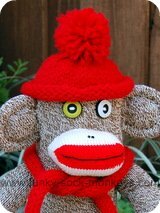 We think Sophie the sock monkey encompasses what we love about sock monkeys. A big happy smile, simple nose and eyes, ears to grab and most importantly arms out stretched ready for a hug. Sophie and her friends are available on other items suitable for accessorizing a bedroom, things like keepsake boxes and clocks. 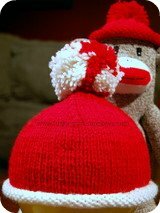 If you are creative and handy with the sewing machine or know someone who is, you can always buy sock monkey fabric to make your own original monkey bedding and accessories. For more options on different bedding and fun bedroom accessories shot over to the main monkey bedding page and take a look.